My work is held in private collections in New Zealand, Australia, Britain, Europe, and the United States, including the prestigious Barilla collection of Modern Art in Italy which also holds work by Pablo Picasso, Francis Bacon, Henry Moore and Max Ernst. My paintings are shown regularly in New Zealand at the galleries listed below. Use the handwritten links on the left to view images of my paintings. Click here to see images of my work shown at the Florence Biennale. I am always interested in your comments, email me here or visit me on Facebook . Join Ipipiri Art Charitable Trust on Saturday 7th July for the opening preview of their July Exhibition - Sarah McBeath and Jenny Bennett, LANDSCAPES. You will be able to view my new painting of the Kaipara, Tuhirangi towards Glorit.  Like Sarah McBeath Paintings on FACEBOOK for regular updates, contact and insights.